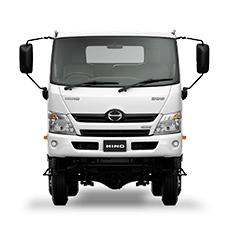 Carlisle Hino has a great deal more to offer than just being your one stop shop for New and Used Trucks. 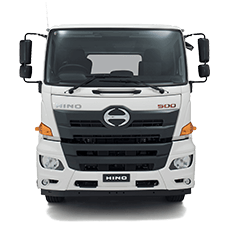 From our two convenient locations in Mackay and Proserpine, we can also supply New Tractors, Lawn Care, Farm Machinery, Construction Equipment as well as Used Tractors and Machinery, and of course brand new Hino Trucks. 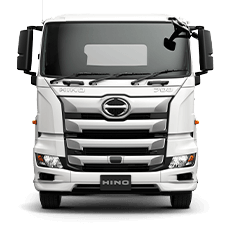 With a team of friendly and experienced sales staff you can be sure that whether you’re buying one truck or a fleet of 10, the team will go out of their way to make you feel at ease and ensure you get the best deal possible. 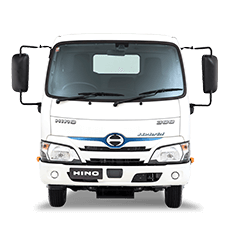 Carlisle Hino is part of the Carlisle Motors Group which was founded in 1948 by our company patriarch Paul Deguara who built the dealership on a reputation of honesty and integrity. The group is still owned by the Deguara family with Richard Deguara as its managing director. 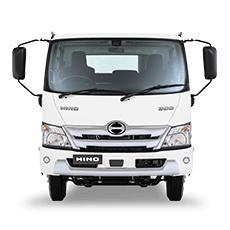 At Carlisle Hino, we understand that one of the main contributors to our success is the support we have received from our local community. This support has allowed us to remain in Mackay for over 65 years, and as recognition of the support shown to us by the local community, we donate to numerous local sporting and charitable organisations each year. At Carlisle Hino, we will be here tomorrow to service what we sell today.